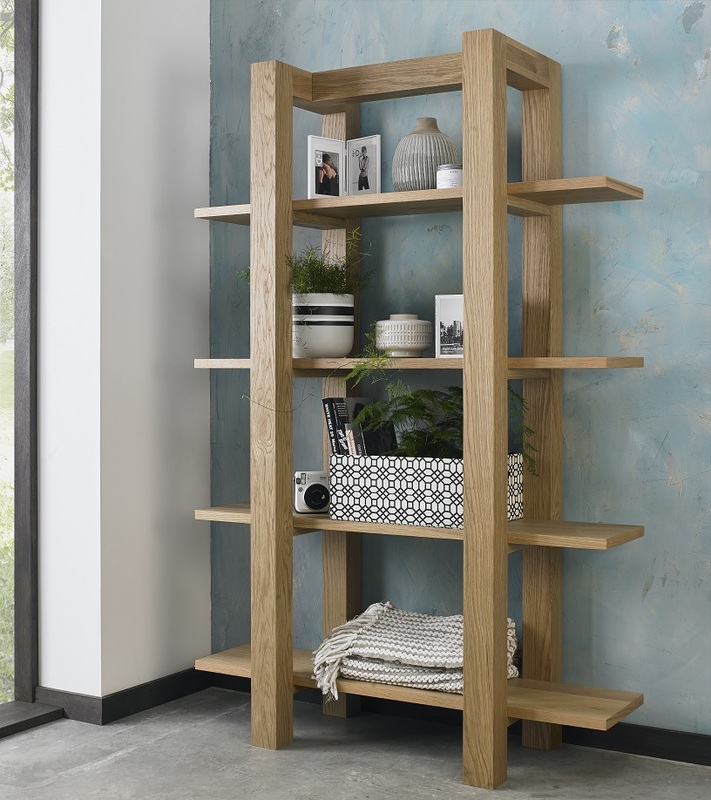 Bold, striking and with enormous character the Turin range will add a contemporary feel to any room. This relaxed yet stylish range offers a perfect blend of simplicity and sophistication with cabinet pieces that boast sharply refined geometric shapes, embodying a casual and contemporary aesthetic. Bold, striking and with enormous character the Turin dark oak range will add an indulgently warm feel to any room. 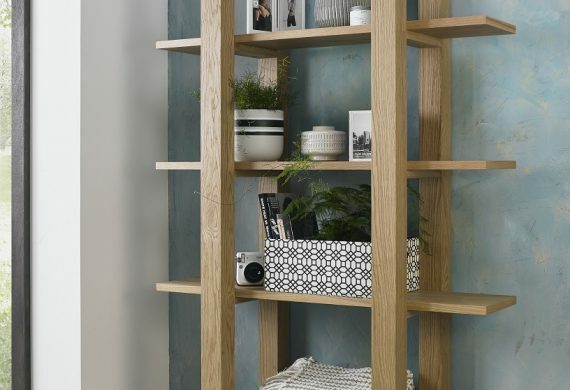 This relaxed yet stylish range offers a perfect blend of simplicity and sophistication with cabinet pieces that boast sharply refined geometric shapes, embodying a casual and contemporary aesthetic.